We love making shopping easy! 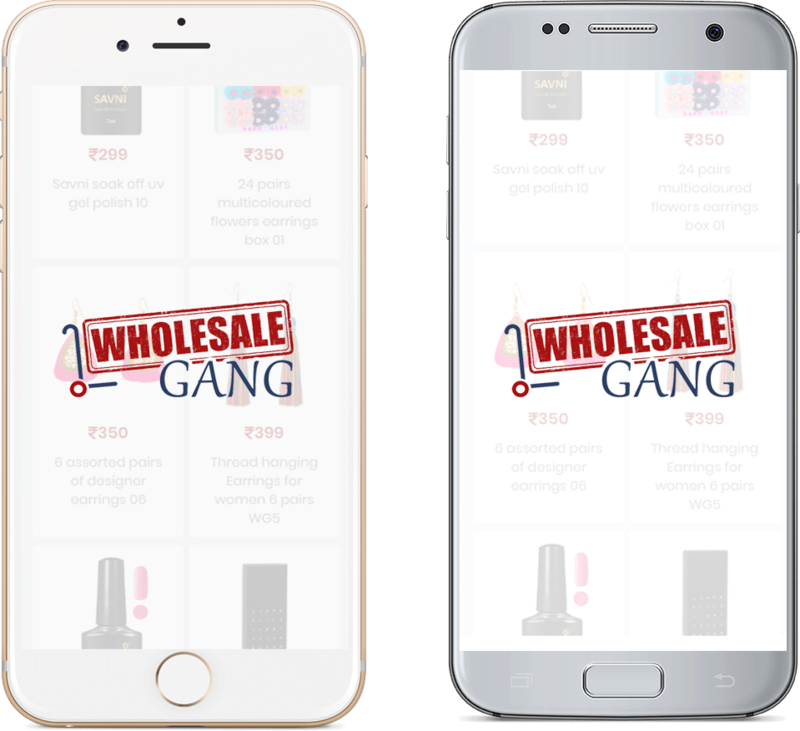 With new styles added everyday and a curated edit of the best Indian and international brands, the wholesalegang.com App is all about getting you the latest trends and hottest buys at your fingertips. Welcome to the definitive online fashion store.